Kingo is introducing state-of-the-art technology to the most remote locations of the planet, and is using solar energy to unlock worldwide access to clean power and development. 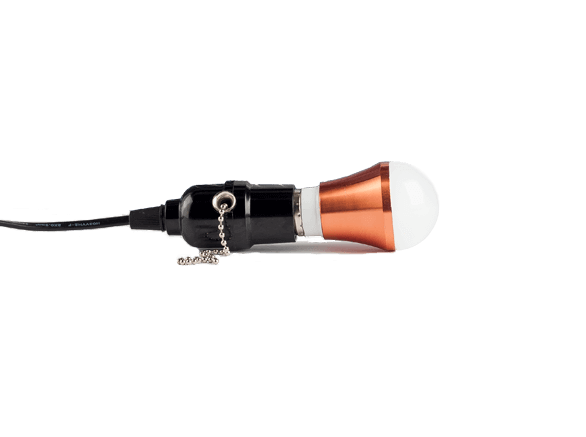 Kingo’s smart energy systems provide access to lighting and electronic appliances. Users pay for daily, weekly, or monthly codes, and can request free system installs and upgrades. 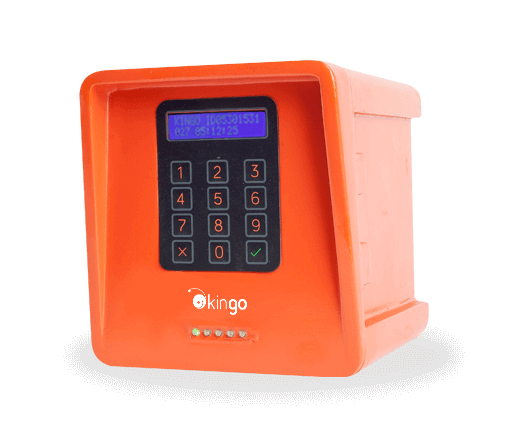 Kingo’s market based solution unlocks the possibility to access costly development tools without the need of funding for these tools directly; and users enjoy a product offering that continuously delivers more value, at lower. Reaching the last mile with no messy wires or inefficient infrastructure. Leapfrogging to the future with Solar Energy + Battery storage, which will become the most inexpensive energy resource on the planet by 2022. Kingo’s smart energy systems integrate emerging exponential technologies and data science to catalyze development and improve living standards better than any alternatives. 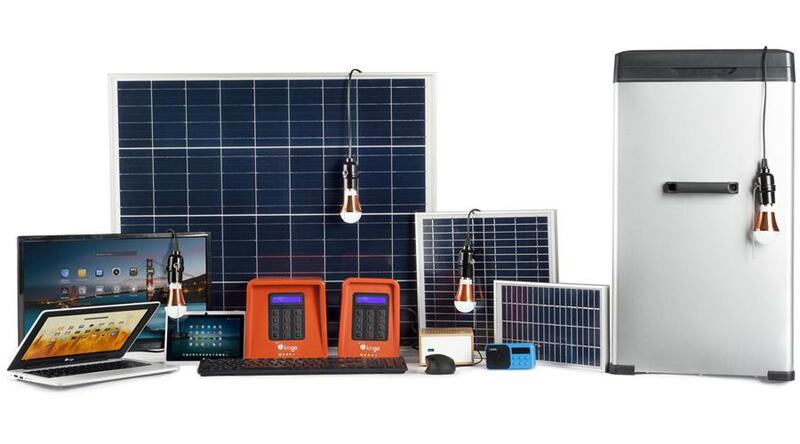 Introducing the new generation of Solar Hardware. 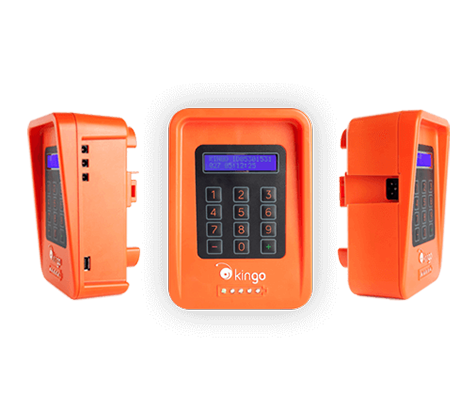 Kingo’s technology ensures complete transparency, and eliminates energy theft and loss. Pushing the world’s leading solar energy generation technology towards exponential efficiency. Crafting more powerful, lighter, and more efficient battery storage technology to allow for higher system performance, reliability, and output. Kingo systems count with the most energy efficient components available, resulting in low impact electricity consumption. 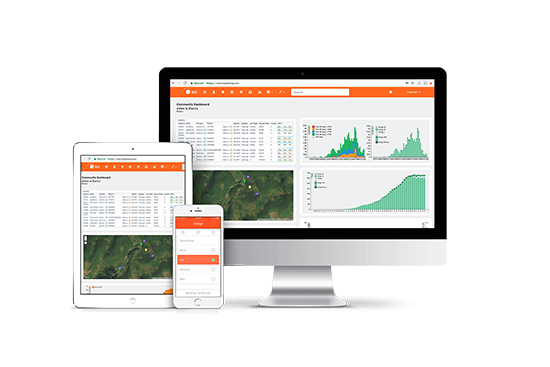 Kingo’s proprietary suite of data management tools is built around our users and employees, providing operational efficiency without precedent. Join the revolution, and win up to $100k. We are excited to partner with the XPRIZE Foundation in sponsoring a competition that will put an end to energy poverty. XPRIZE is a non-profit globally recognized for its power to crowdsource innovations that solve humanity’s grandest challenges. Sponsored by Kingo, the Off-grid Energy Access Xprize challenges innovators everywhere to harness our planet’s abundant resources to provide accessible, sustainable energy to the 1.2 billion people globally who live without electricity. The initial phase of this competition process is called the HeroX Visioneering 2018 Design Competition, which comes in three phases: Ideation, Design Hackathon, and Visioneering Summit. 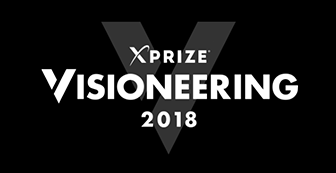 Kingo and XPRIZE invite the public to enter Phase I of the competition, and submit a high-level prize design concept paired with a two-minute video pitch for evaluation to XPRIZE by July 23. Design concepts should focus in any of three grand challenge areas including Energy Generation, which is theorized as the best approach to contest energy poverty around the world. HeroX competition winners can win up to $100k in value, including an all-expenses paid trip to the Visioneering Summit in Los Angeles, California. Visit the HeroX or XPRIZE Websites for more information.